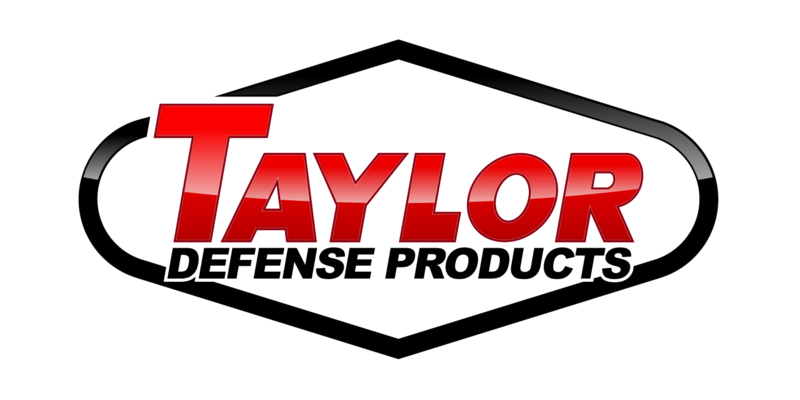 Taylor Defense Products provides the U.S. Military, its allies, and the U.S. government with the longest lasting, best supported, and lowest total cost material handling and logistics products. Taylor is one of the largest heavy lift manufacturers in the USA and offers long term capability, capacity, and expertise to the U.S. Military. 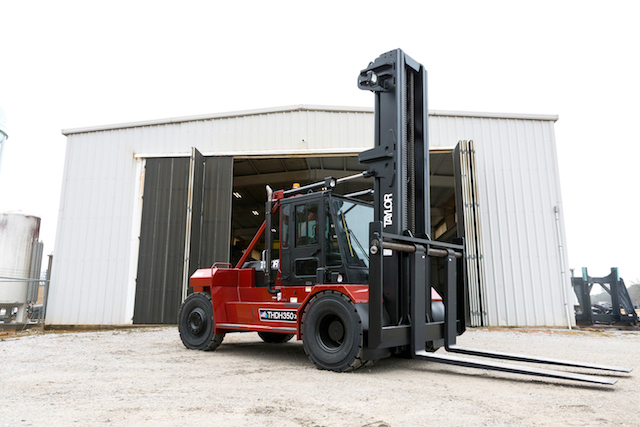 Taylor actively supports its customers to increase readiness, solve difficult material handling challenges, and do more with less in difficult budgetary times. Recently Taylor Machine Works was selected to participate in President Trump's "Made in America Product Showcase". This event featured American made products from every state. This was a great honor and a moment not soon forgotten. So to remember the event, Taylor has created an album of memorable pictures taken before, during, and after the event. Click to View. 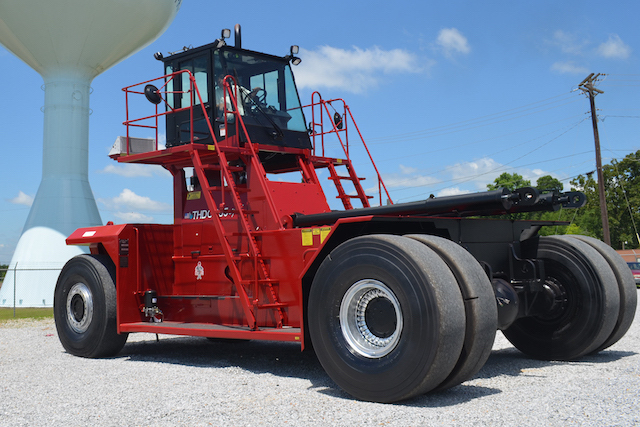 Rugged, Heavy Duty Material Handling Equipment from 8,000-lb. to 125,000-lb. Built on a foundation of Faith, Vision, and Work, Taylor proudly celebrates 90 years of supporting customers with quality and dependable material handling equipment. From the very beginning in 1927 Taylor’s focus has always centered on building customer relationships. Through this effort of getting to know its customers and the challenges each of them face in managing the success of their own operations, Taylor was able to provide real solutions through engineering and building products that were designed specifically to meet the customer’s needs. "We engineer and build what you need", a slogan that defined the Taylor business model those many decades ago continues to be the compass, guiding Taylor’s philosophy today. This commitment continues to be the driving force behind the company. 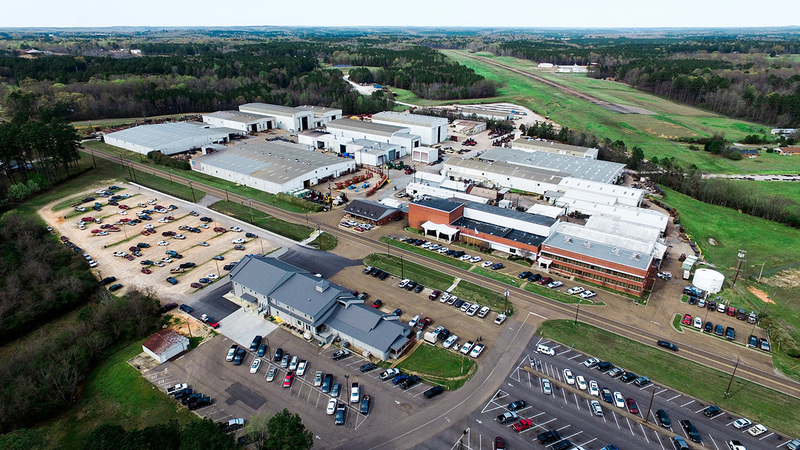 Today, Taylor has grown to over 877,000 square feet of manufacturing space in Mississippi, USA, three regional remanufacturing facilities with over 65,000 sq ft., and a manufacturing and distribution center with 95,000 sq ft.
Made In America For 90 years, You Can Depend On Big Red! You Can Depend On Big Red! 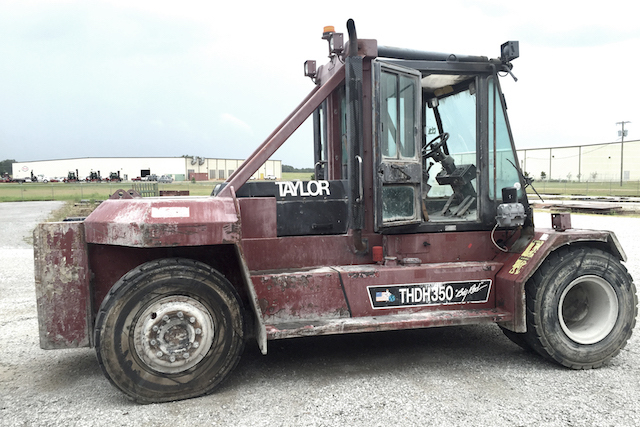 Taylor provides parts, service, and support for all major brands of material handlers and forklift equipment. To learn more about Taylor, please read the Company History Brochure. 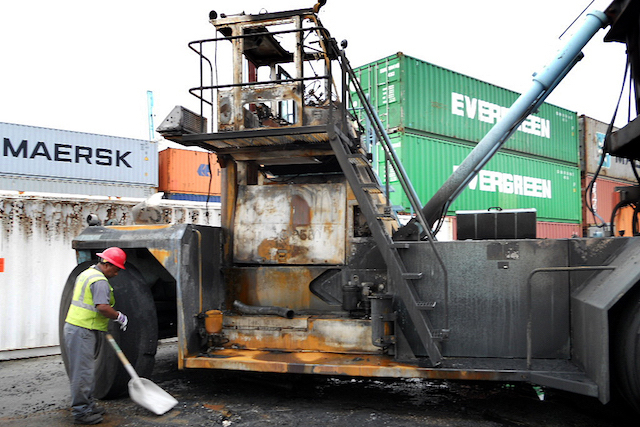 There is a great amount of pride in applying all of our resources to rebuild a machine that many would just scrap. With a production history that spans over 90 years, it's common to find employees rebuilding the same units their family members built years ago.